I needed to do some proof of concept testing on the Pre-Freeze and Post-Thaw scripts to isolate some issues I've been having - rather than just beating my head against the wall all day. 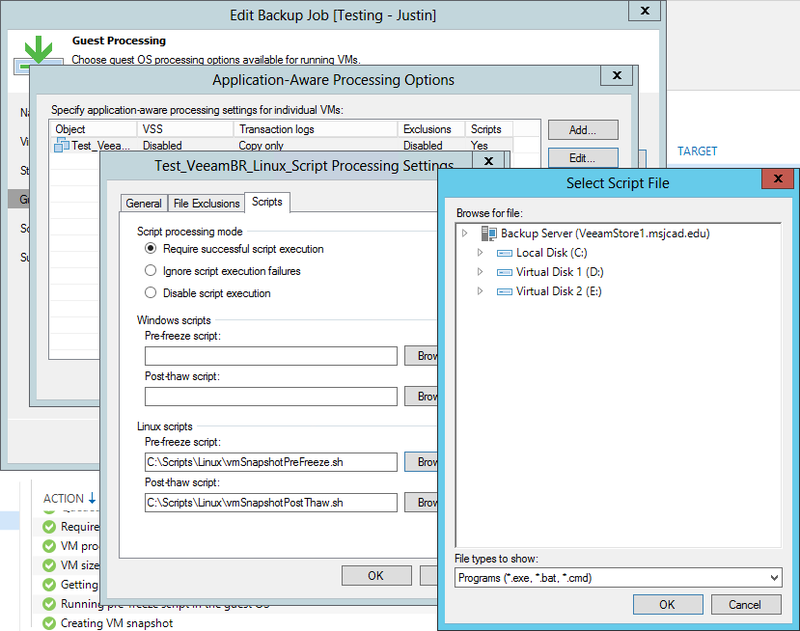 Below are the steps I took to test Application-Aware processing for Linux Scripts for my test virtual machine. 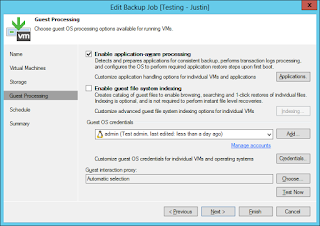 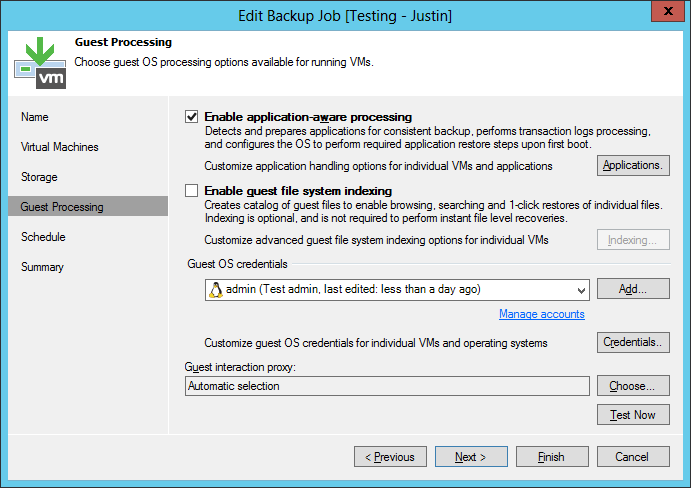 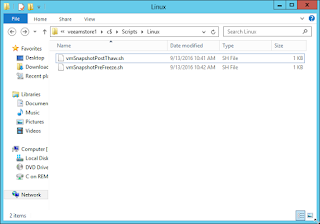 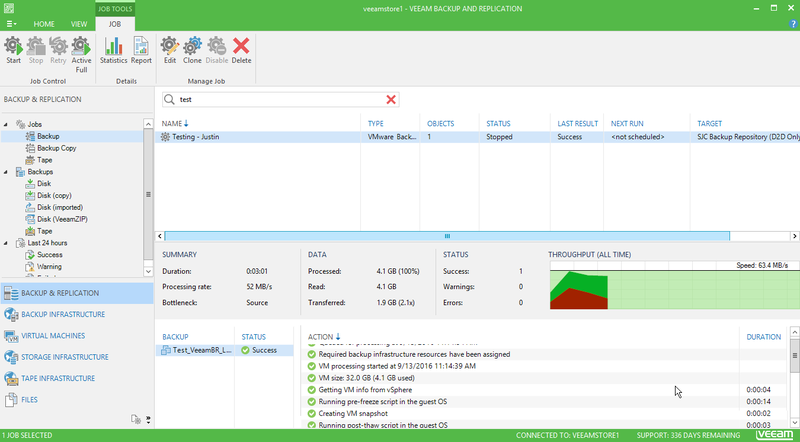 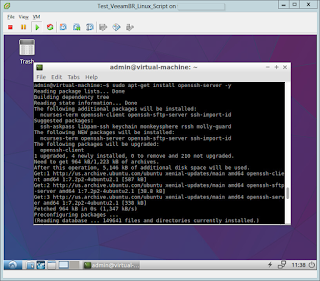 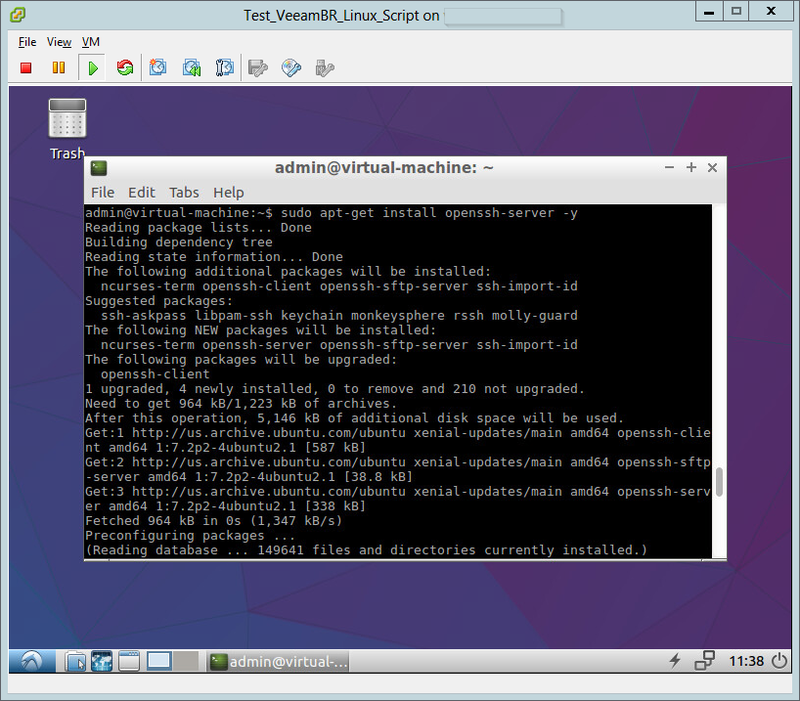 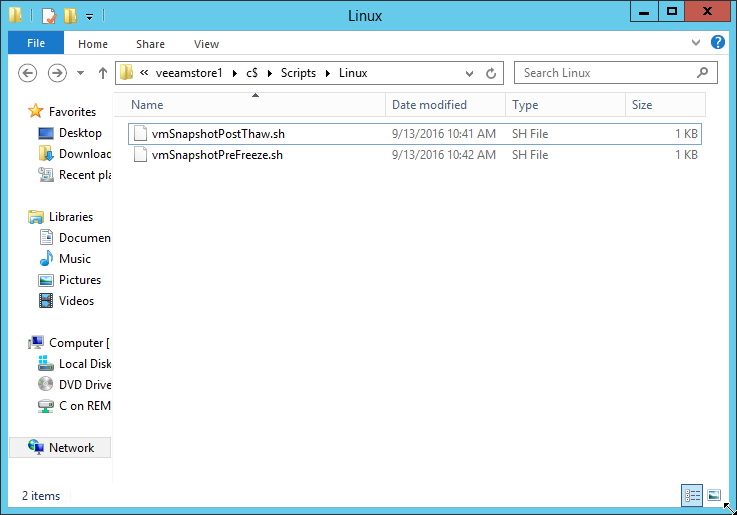 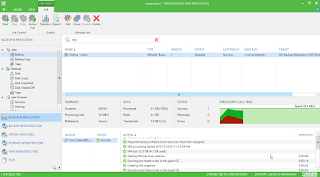 Both Veeam Backup and Replication and the Linux virtual machine need to be on the same network. 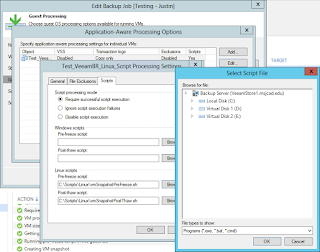 Add the script's execution to the Application-Aware Processing to your backup job. 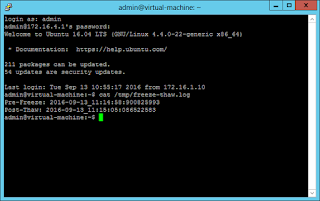 Note: Don't forget to assign you local login username and password that has SSH and the correct file / execution permissions.